« Happy Season of Creation! Millions of years ago the Earth was a spinning ball in space surrounded by enormous clouds of toxic gases – including carbon and methane. This planet had no oxygen and supported no living creature. Then over millions of years microscopic organisms began to evolve into plants. The plants turned into larger plants and slowly began to absorb the poisonous gas. They gradually gained the capacity to absorb sunlight and photosynthesise, and emitted oxygen which in itself facilitated more complex beings and the process of life on earth moved on. In the course of time millions of living organisms died and decayed into the ground, locking carbon and other noxious chemicals deep in the earth in the form of what we now call ‘fossil fuels’. However, human activity is now releasing these poisons at an alarming rate. Since the early beginnings of the Industrial Revolution we human beings have been extracting these resources as gas, coal and oil and burning them to produce heat and light. For a few centuries the biology and geography of the earth have been able to naturally absorb any resulting emissions through the oceans, swamps and forests. But we have now reached the position that 7 billion people living energy-demanding lifestyles are emitting these greenhouse gases so rapidly and in such quantities that this no longer happens effectively. The percentage of deadly carbon dioxide in the atmosphere has increased from 330 particles per million (ppm) to almost 400 ppm, whilst the safe levels is seen as 350ppm. The consequences of this are already catastrophic and the situation will worsen. In effect, our human activity is potentially reversing the process of evolution. Species now face extinction as global temperatures rise and the climate becomes unstable and unpredictable. This has to be addressed by our governments, by our businesses, by our communities and by our churches and faith communities. The actions we need to take are twofold. Firstly, we need radically to stop extracting and burning fossil fuels as soon as possible. The unsavoury message from the world’s scientists is that the situation is so serious that preventing a rise of less than 2oC is almost (but not quite) impossible. We must reduce our carbon emissions and the best way to do this is drastically to decrease the consumption of petroleum and its bio-products (this is why ‘fracking’ is surely the wrong direction to take?). Secondly, we can reduce our carbon footprints through mitigation too. 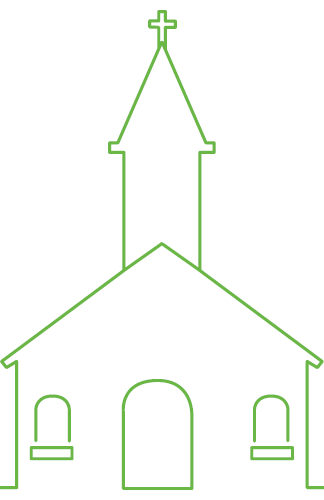 By reducing our energy use through savings, efficiencies and switching to renewable sources. We also need to disinvest financially from fossil fuel companies and re-invest in more sustainable energies. To continue to sidestep taking action will be extremely dangerous. It will be ecologically, economically and socially life-threatening. Sir Nicholas Stern and others have already pointed out we need to spend on action now to avoid disaster later. In reality we are playing at being God. Our drive for excessive material possessions is trapping us in a vice in which the most vulnerable will suffer first and most, but we will all do so in the end. Instead we could return to where we should belong – earthed in communities that care and share, spurning personal greed and gain and preferring to live for the benefit of all – for the ‘Common Good’ and for our children’s children to come. These were the strong messages emerging from the 10th Assembly of the European Christian Environment Network (ECEN) which I attended in Hungary last month (see attached summary). We simply cannot go on pretending that Climate Change will go away and leave it for others to solve the mess we are making. PS. 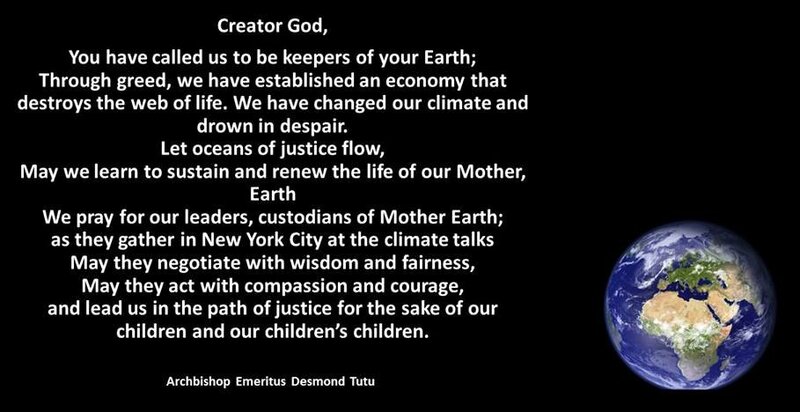 See also an 83 second cartoon summary of Climate Negotiations, and Desmond Tutu’s prayer below. 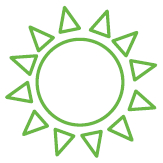 This entry was posted in Blog, Climate, Energy, Lifestyle. Bookmark the permalink. Both comments and trackbacks are currently closed.